To all veterans, my heartfelt thanks and respect. | Name-Brand Ketchup. To all veterans, my heartfelt thanks and respect. 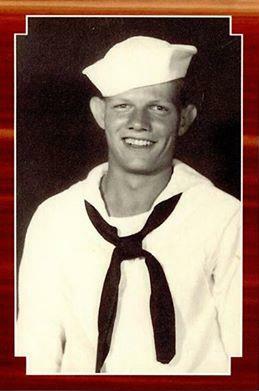 My dad, William W. McKinney, US Navy.